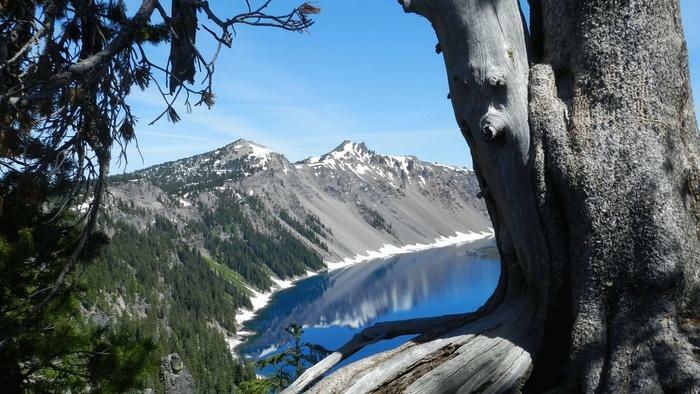 Scientists say whitebark pines are one of the Northwest’s most iconic and ecologically important trees — the majority of which are found in rugged wilderness. Wilderness areas are preserves where human disturbances are outlawed. And yet, whitebark pines face the possibility of extinction. And many of the tree’s threats are connected to human-caused climate change. 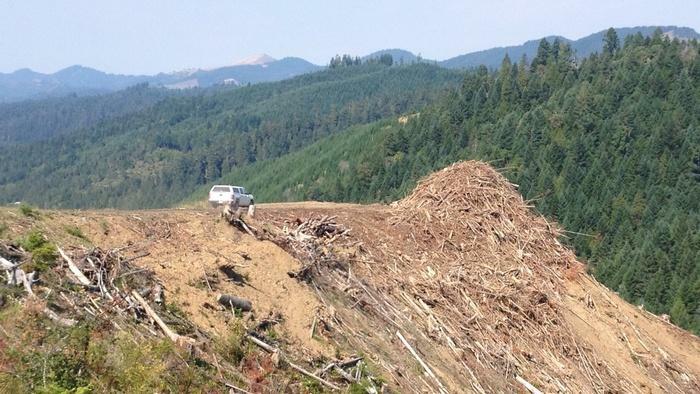 Should Controversial Southern Oregon Timber Harvest Become Regional Model? A controversial method of logging is being tested on a Bureau of Land Management forest in Southern Oregon. The idea is to remove trees in the same way nature does. It’s being touted as a model for the Pacific Northwest. 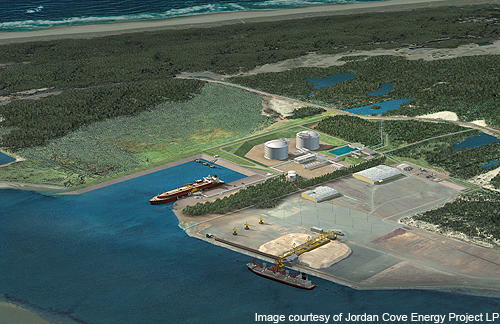 Critics say it’s just a new twist on the same old problem: too much logging and not enough environmental protection. Steep hillsides slant toward a bright blue sky. This section of forest, known as the Buck Rising site, is a checkboard landscape. It ranges from intact forests, to stands of thinned trees, to clearcuts. The 93,000 acres of a state forest on the south Oregon coast could be sold to private timber companies. That’s one option being considered by Oregon’s Department of State Lands, which says the forest drains millions of dollars from a trust fund that supports public education. 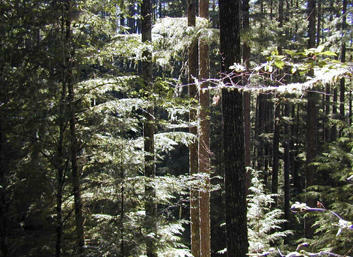 The Elliott State Forest has been a losing proposition for the state of Oregon. Annual management costs are about $3 million dollars more than what it brings in by selling trees to timber companies. 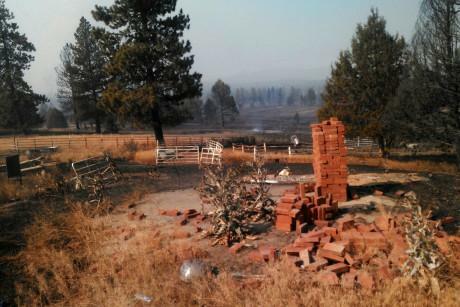 The Moccasin Hill wildfire in south-central Oregon has burned as many as 20 homes and 2,500 acres. Reporter Devan Schwartz visited the town of Sprague River and spoke with people who lost everything, and those in the community lending a hand. I’m riding in a truck with James Thompson, who co-owns Whistler’s Trading Post. It’s one of Sprague River’s few businesses. He’s taking me to see where the homes have burned. It smells of singed ponderosa pine, juniper and sagebrush. Much of the West is entering a second straight summer of drought. In Southern Oregon’s Klamath Basin, ranchers are once again watching their pastureland go dry for a lack of water. That has them preparing to sell their livestock earlier – and for lower prices – than they’d like. Those ranchers are part of an unlikely alliance that could lead to a historic solution to the region’s long-standing water wars. Watermaster Scott White has a difficult job. He’s the one who tells ranchers to turn off the water they use for cattle and crops. 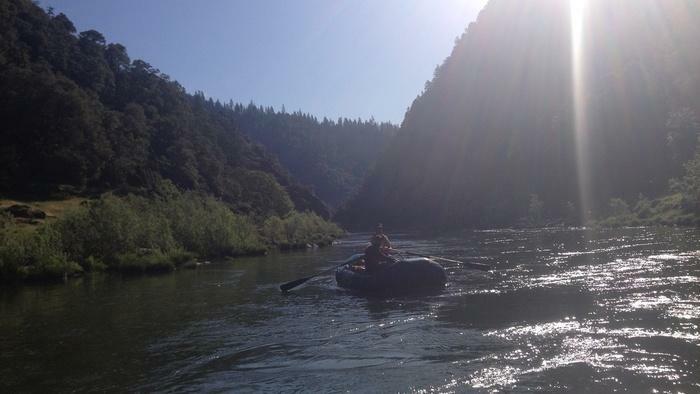 On the fiftieth anniversary of the Wilderness Act, the Rogue River in Southern Oregon welcomes a busy summer season of rafters, kayakers and fishers. For EarthFix, Devan Schwartz reports on a proposed expansion of the Rogue Wilderness — and why it’s taking so long to become a reality. The Rogue is one of the West’s most iconic rivers. And many conservationists are calling for Congress to expand the wilderness area surrounding it. Robyn Janssen is with Rogue Riverkeeper. She helped organize a recent trip down the Rogue to highlight the river’s environmental issues. 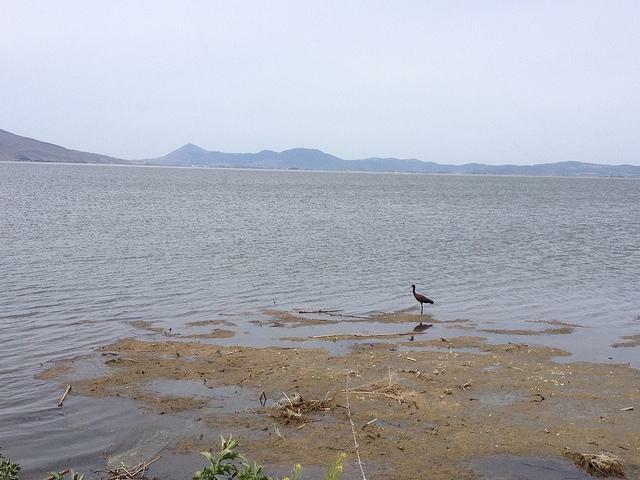 A prolonged drought is putting pressure on water supplies for the Klamath Basin’s wildlife refuges. EarthFix’s Devan Schwartz reports on how the nation’s original waterfowl refuge may be too dry this summer to provide a stopover for millions of migratory birds. It's part two in our series, Refuges in Trouble. 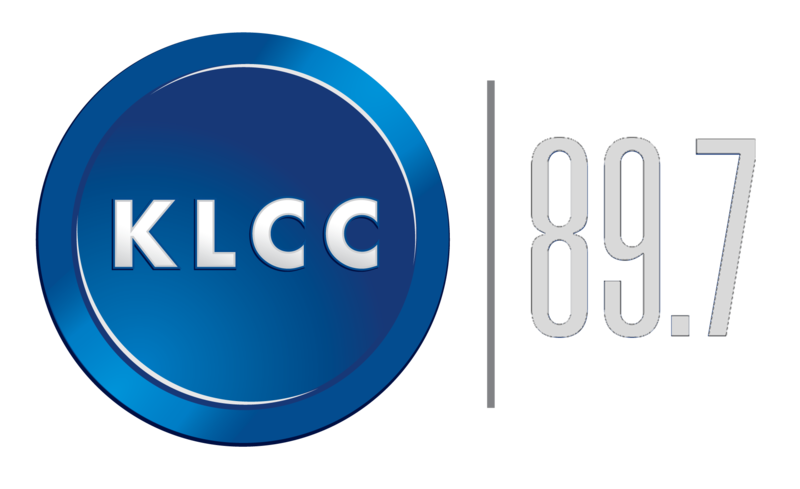 In 1908, Teddy Roosevelt designated the Lower Klamath Lake refuge to protect millions of migrating birds. A prominent timber family’s bid to purchase state forest land in Oregon could lead to old-growth logging near protected wildlife species. 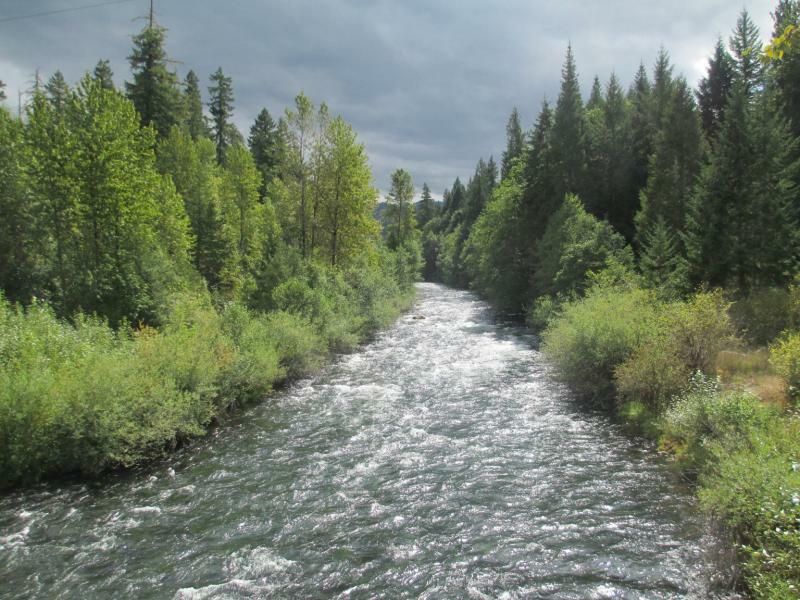 The timber sale is reigniting longstanding environmental debates in the Northwest. The Elliott State Forest provides environmental protection for threatened and endangered species because it’s public land — but that could change if the property becomes private. 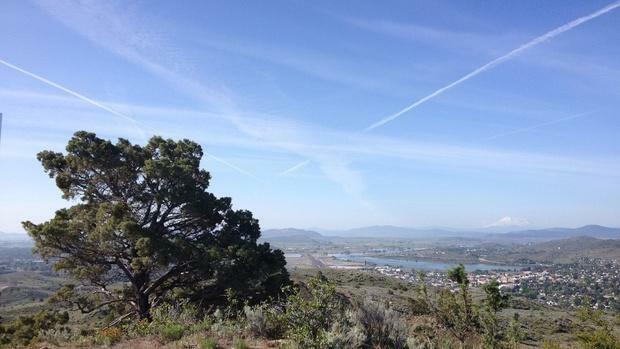 The Seneca Jones Timber Co. submitted a bid on a 788-acre parcel called East Hakki Ridge. It was put up for sale by the State of Oregon.